Significant fluctuations in one or more of these areas can result in poor plant health. 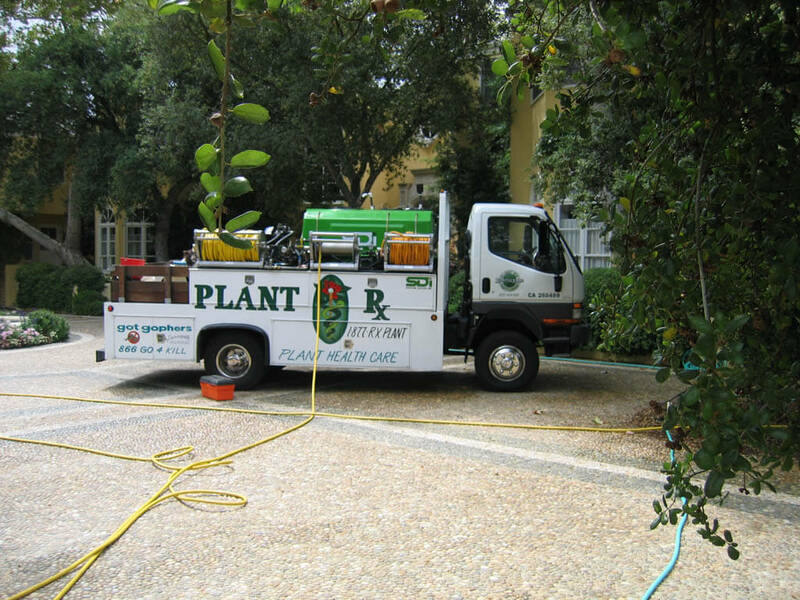 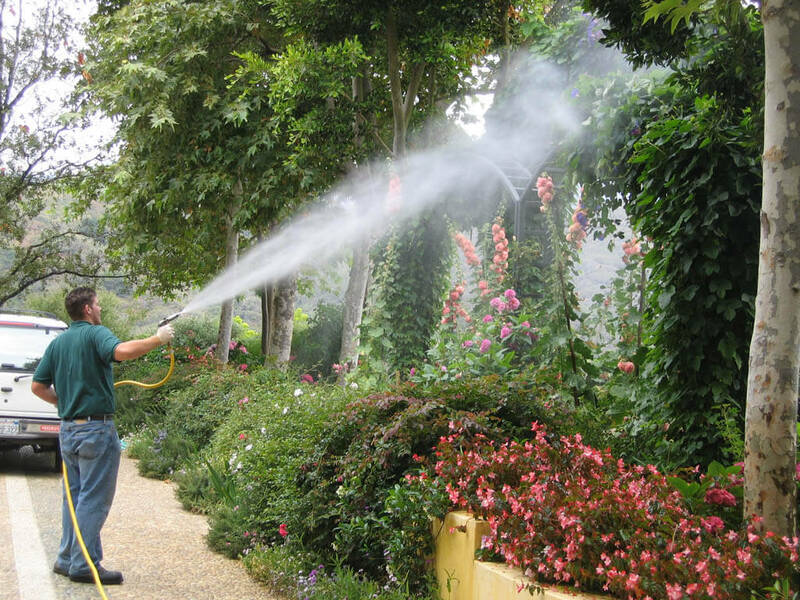 Kastle Kare provides the consultation to help diagnose the problems with your plants and suggest a treatment or routine treatment program that restores the plants back to health. 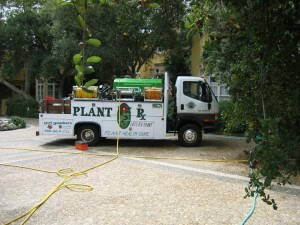 For more information about Plant RX, our plant, landscape and lawn division, please visit this page.